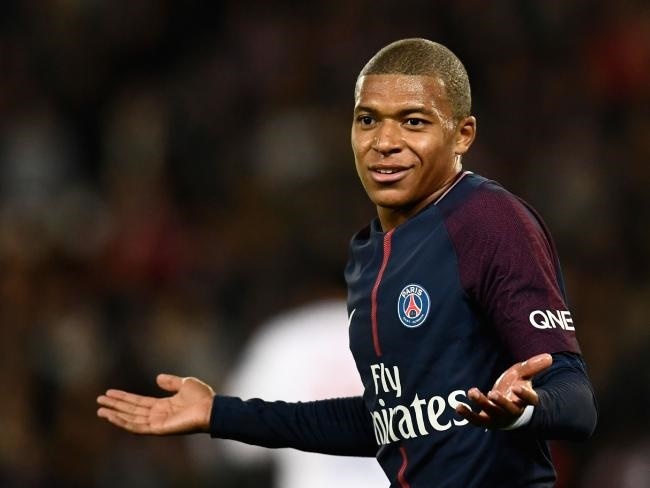 Kylian Mbappe made his home debut for his new side, PSG on Sunday and played a part in the second goal as Lyon suffered their first defeat of the season. It was a difficult match in which PSG needed two own goals before they could secure a 2-0 win over Lyon on Sunday. Nevertheless, they matched on to another victory and maintained their 100% record. "It was a great debut," Mbappe told Canal+ after the match. "It was a complicated match, a good game against a good side. "Together, we can do beautiful things. We proved ourselves here. I am enjoying myself. I am also learning a lot. “I am going to develop plenty and I have a lot of work to do here. I will progress well alongside these players and staff. "The club has placed its confidence in me. I am trying, little by little, to repay their faith. "It is a great group of players. I was a little apprehensive because it is a star-studded squad. However, the chemistry is strong here. There are many Brazilians - this helps the good mood!"